Live Parental Control - Free! 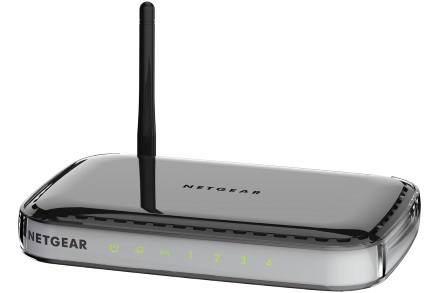 The NETGEAR N150 Wireless Router is a simple and secure way to share your high-speed Internet connection at Wireless-N speeds for surfing the Internet, email, online chat and Facebook. Easy setup with the Smart Wizard® CD gets you up and running fast, while Wi-Fi Protected Setup® gives you a secured connection at the push of a button. Compatiblity with Wireless-G networks allows hassle-free connection flexibility. *Maximum wireless signal rate derived from IEEE standard 802.11 specifications. Actual data throughput and wireless coverage will vary. Network conditions and environmental factors, including volume of network traffic, building materials and construction, and network overhead, lower actual data throughput rate and wireless coverage. NETGEAR makes no express or implied representations or warranties about this product’s compatibility with any future standards. *Works with devices supporting Wi-Fi Protected Setup® (WPS). Download the NETGEAR WNR1000 Datasheet (PDF).